We tasted our first attempt at making yoghurt, and it was yummy! 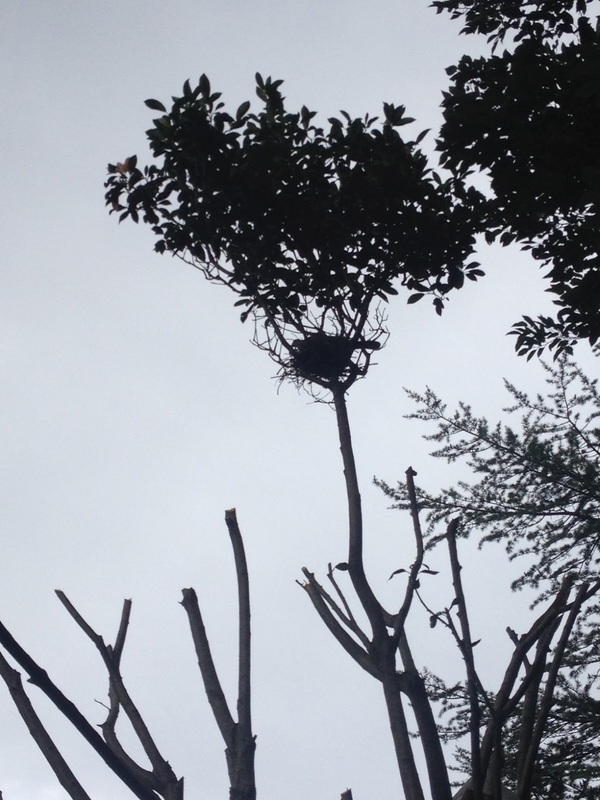 Also pruned the Magnolia tree (I hope it forgives me and grows again...) without dislodging mummy bird on her nest. That branch will have to wait to be pruned until we have Junior take off!